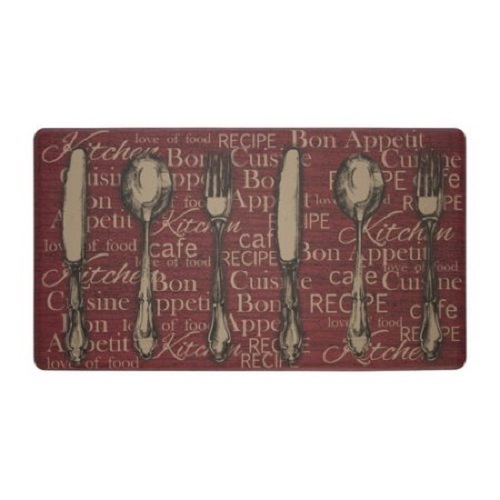 A kitchen rug is only a little stuff in the kitchen that you may not think a lot. Usually, people never put more attention about their kitchen rugs, and it is often among the last thing in our decoration touch to be added. We have to think many times how to decorate and replace that little thing. 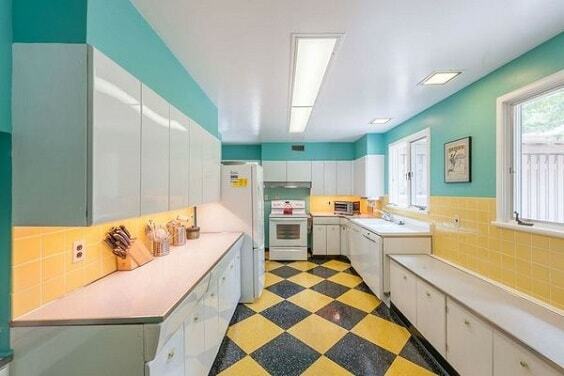 But, seriously the kitchen rug is no less important for the overall design and layout of the kitchen. Actually, the kitchen rug also can be used to cover the imperfection of our floor. Give a nice accent to your kitchen layout by placing this rug in a good position, because it can create a different nuance shot to the kitchen. The major factor in this rug selection is trying to have one which fits the design and style of your kitchen. Most of the people prefer to buy a casual and simple color rug to cover up the floor kitchen, but you have to know that the one with the adorable motif can be a good choice too. Add some good vibes with pattern or color from the rug you chose, play to match them and give a warmth to your family when having a quality time in your lovely kitchen together. Here, we share 10+ cute kitchen rugs for you to complete your kitchen elements. 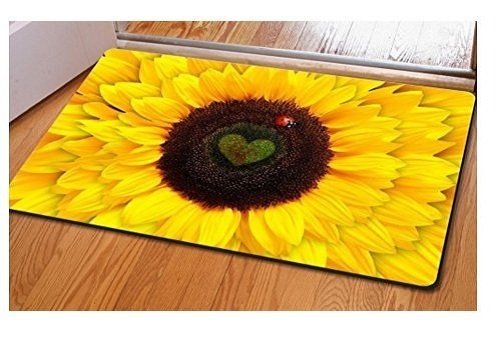 As we can see from the picture above, this sweet home sunflower rug is extremely eye catching. This is so great for people with spirit young souls. The bright petals of that sunflower can be a good decor for our kitchen layout. This rug has a smooth and soft surface for your comfort. The vibrant color of this rug makes it one of the small focal points around the room once you put one in your own kitchen. It’s also easy to clean, you just have to spray then sweep it with water. 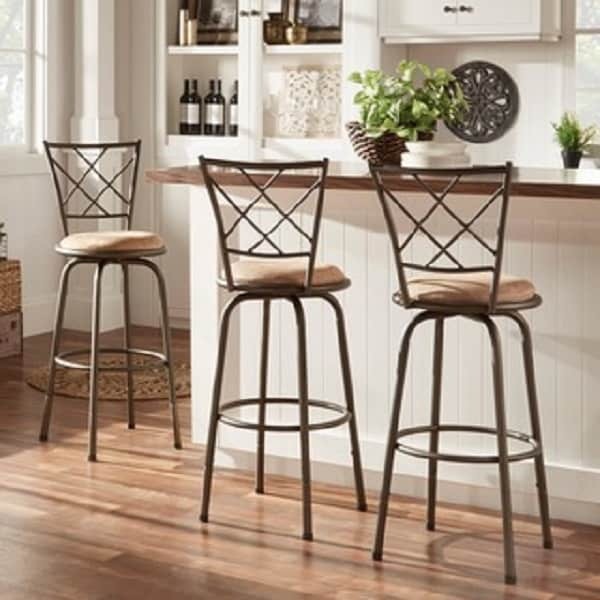 Put it near the kitchen door or kitchen table to complete the attractive decoration. 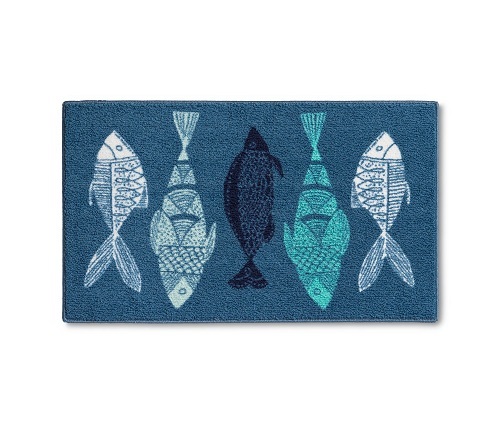 Fish is kind of fortune symbol, and this next cute kitchen rugs is perfect for you. Fresh and natural to the eyes with the five fishes decoration in different colors, it’s totally eye-catching. 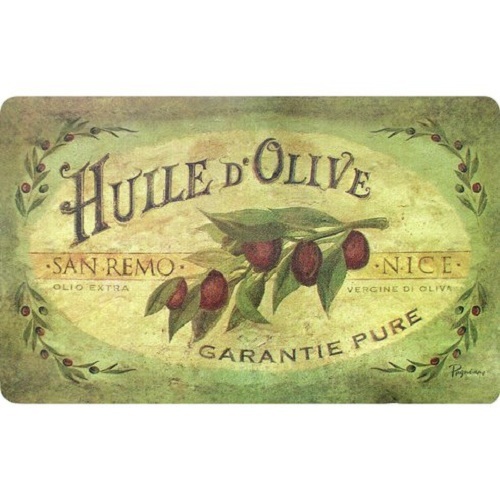 The primary material of this cute and beautiful rug is 100% nylon construction, and has 100% latex backing. Deep blue color just the like ocean and a good construction is the great combination of this rug. 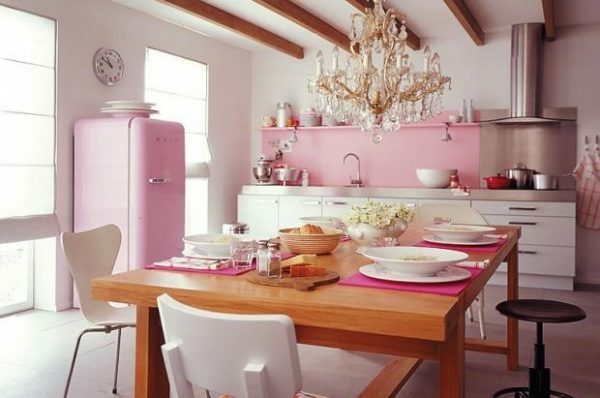 It can really brighten up our cooking space. 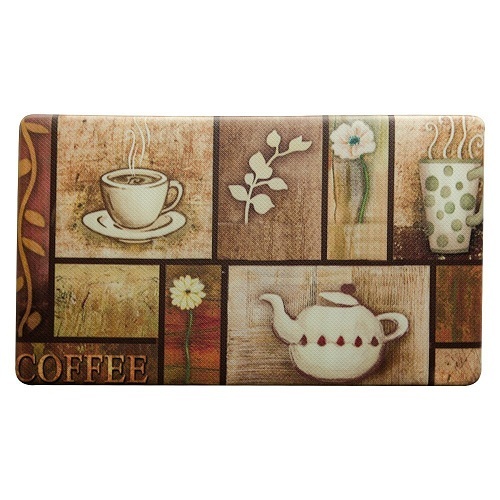 The rustic earthy color with coffee-theme style are the aspects that make this rug look so attractive. This Carvapet’s anti-fatigue decorative rug is made of a high grade of PVC foam mats which effectively relieves the pressure on our knees. It comes with the multi-surface feature which eases you to put the rug on the slippery surface like marble, wood, or laminate. However, with the high level of materials will not quickly break down over time. This quite strong and durable for the high traffic areas. Moreover, you can only wipe it with a damp cloth and vacuum it because of waterproof material. It is so worth it to buy with the price about $17.89. This rug looks so ’90s with those pictures and casual classic colors. 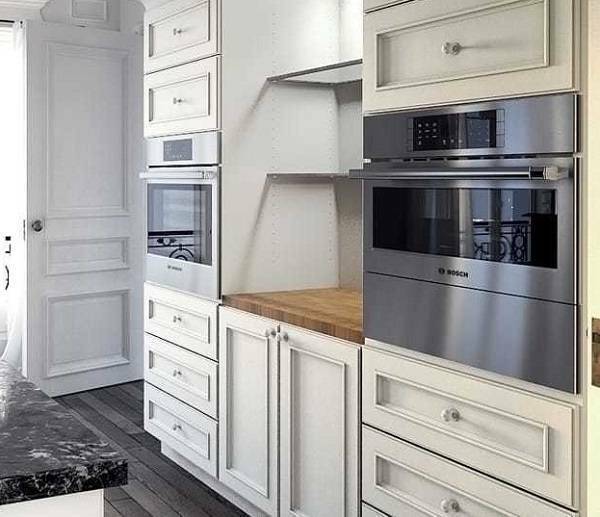 It is so suitable for a kitchen with wooden floor. 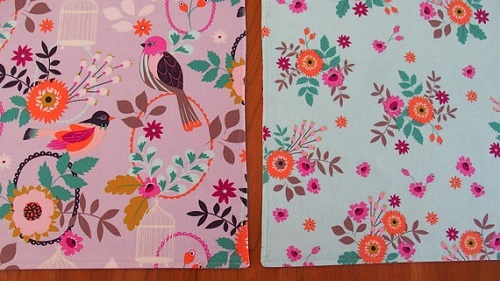 The anti-figure feature of this cute and lovely rugs will make your knees comfort when you work on this rug for hours. Made of fine foam and vinyl, the products offer comfort and durability at once. 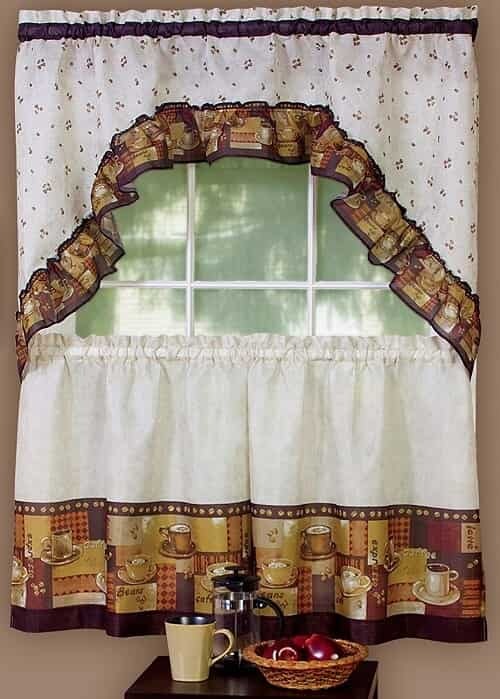 It’s also stain proof, comfortable and fade resistant. 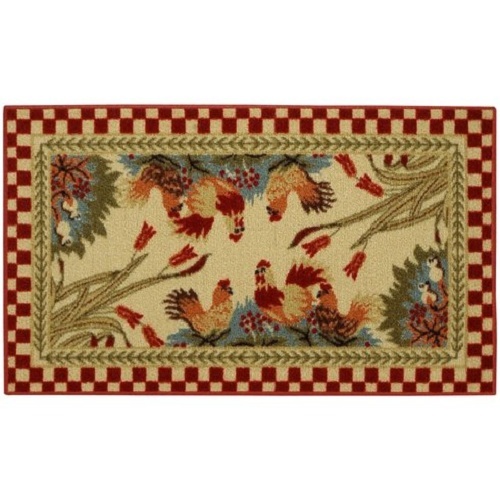 The next recommended cute kitchen rugs of our list is the Cucina Rooster Rug. This stylish rug of the Italian Cucina collection is quite ideal as a solution for your slippery floors. You will not have to worry about experiencing the fall and slip accident because this one has a skid-resistant rubber backing. It will never make you get so much busy, because it also has a stain-resistant material that can easily be vacuumed, and another way is by spot-cleaned, just do it with a mild soap.The anti-bacterial feature of this rug is such a bonus for your healthy kitchen. 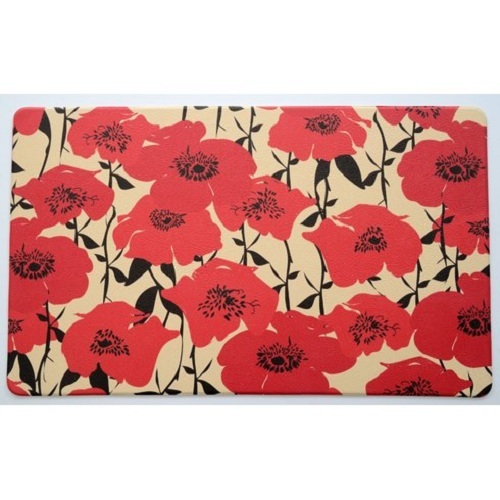 This one is a premium rug which looks so adorable with the 3D art and double side features. 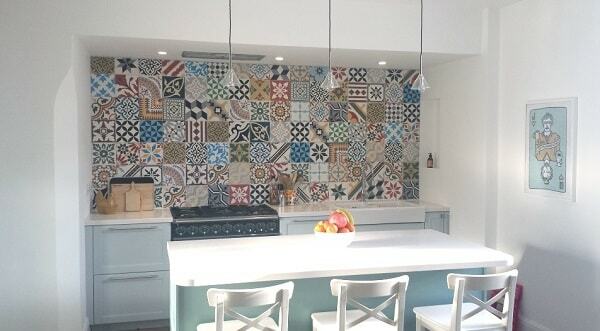 With the double decorations feature, you can mix and match which side that suits your kitchen’s style. The rug is so easy to care, you only need a damp cloth and also a sponge to remove the stain on the material surface. Don’t worry about the ugly color fading, the rug comes with the strong color material protection which makes it resistant to fade. Those features are all great in keeping this rug well for years of use. It can be used safely in indoor or outdoor space of your house. 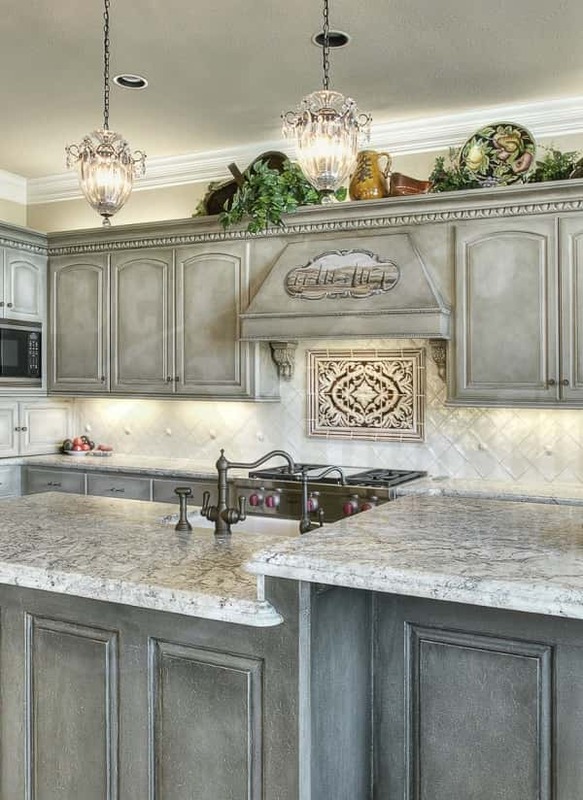 This Gear French’s rug looks so gorgeous to flow with your kitchen layout.The rustic appearance with classic silverwares decoration of this rug will create such an inviting classic touch to the whole room. The comfort is ensured by its anti-fatigue feature and good air circulation. This product has a stain, fade, and abrasion resistant for long lasting greatness. 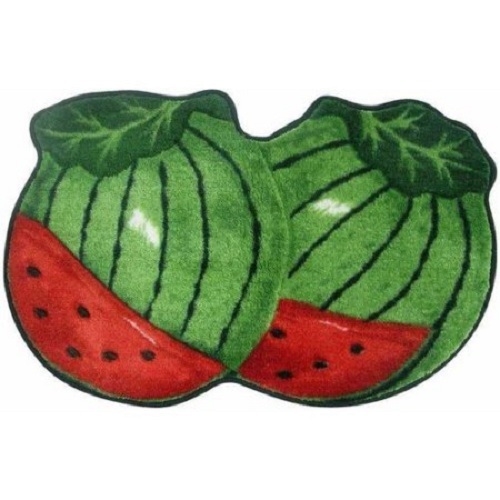 This watermelon rug is so ideal for the slippery floors because it has the skid-resistant rubber backing. A good solution if you need a perfect rug with cute looks. It has a novelty style and can you can easily remove the stains only by wiping it with a damp cloth and mild soap. 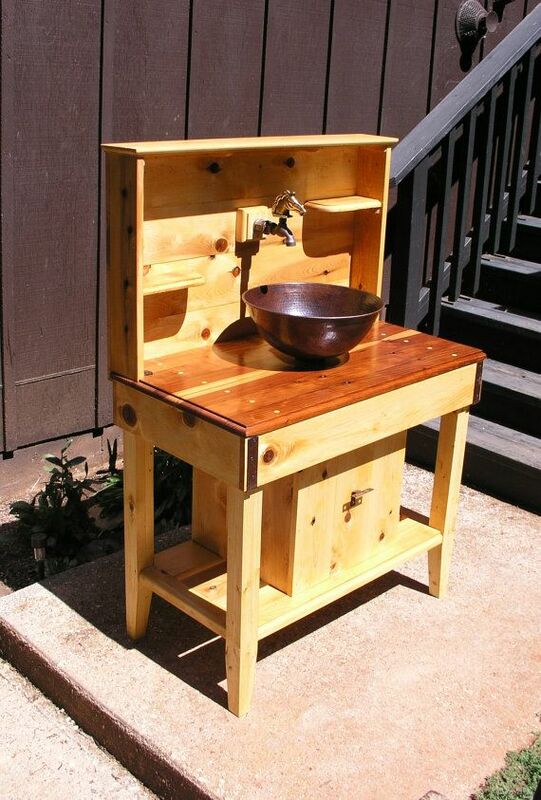 Not only cute enough for an adult but your kids will also be glad to have this one at home. 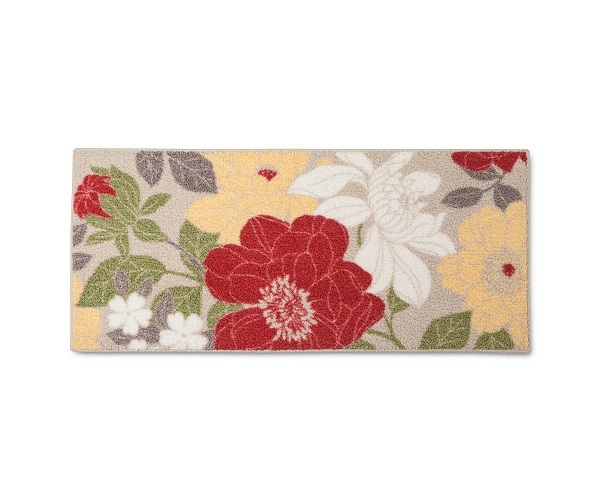 There is no reason to not buy this cute kitchen rugs if you are a person with young and sweet spirit soul. A vintage style of this rug is so irresistible. This gorgeous printed picture is awesome and anti-abrasion. This ultimate kitchen rug is very soft because of its foam construction. Not only soft but also stain proof with cool long lasting durability that will make you feel comfortable when standing on this cute rug for hours. With the stain proof on this rug, you can easily maintain this rug. 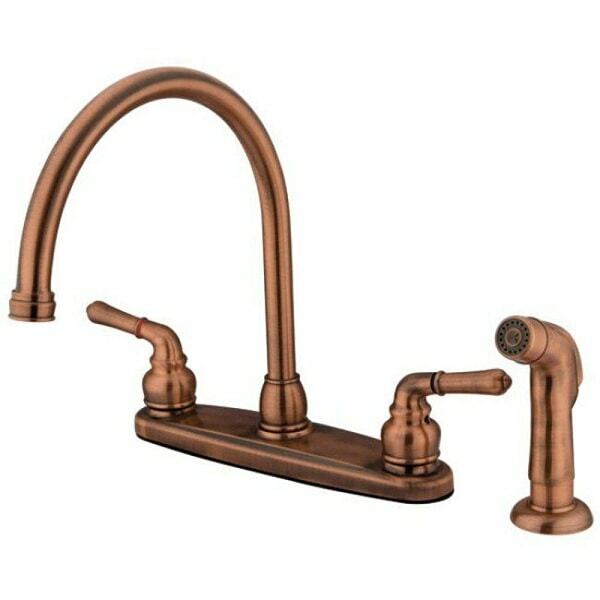 The recommended product to put in your kitchen, or also in bath or hobby rooms. The price is not so much expensive but this next cute and adorable rug has many features. The exceptional comfort from bounce gel-ness technology that combined with whimsical design will provide you continues relief while working. This anti-fatigue rug promotes a circulation system and better posture with muscle conditioning. For added stability, this rug is featured with a non-slip surface. 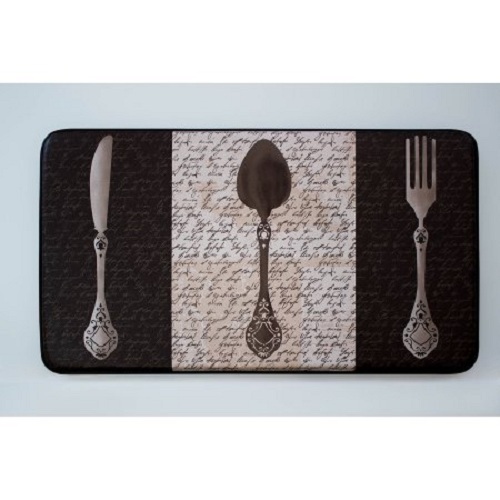 Stephan Roberts Home brings the coolest and finest advanced anti-fatigue cute kitchen rugs that available on the Wayfair for your home decoration. 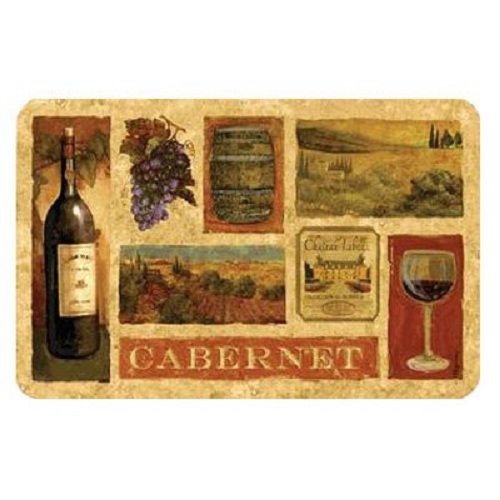 Pamper yourself with this comfortable PVCAnti-fatigue cute kitchen rug. The PVC foam of this rug reduces stress and fatigue significantly. A nice rug to compliment kitchen, garage, workshop, and laundry. 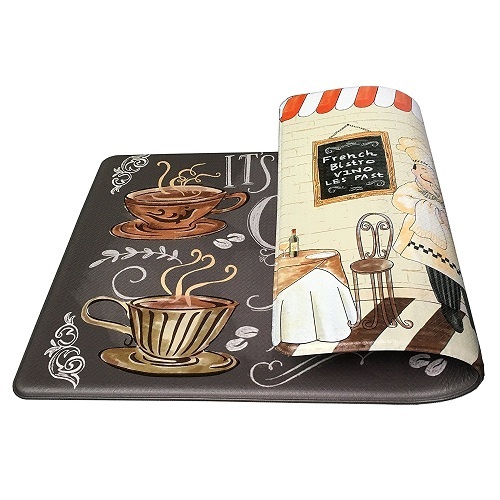 Take a step on this cute and lovely Stephan Roberts Home products, so, you will never ever want to step off from this. Those are some lovely and cute kitchen rugs which can be your reference when you are looking for a recommended product to buy. 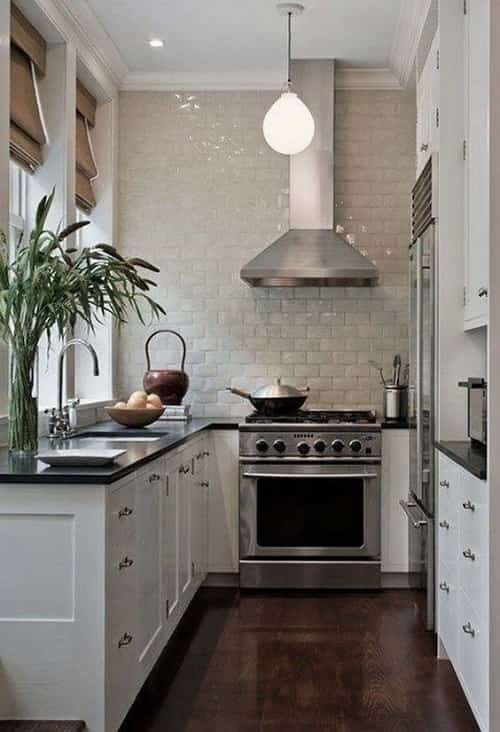 Even it is only a kitchen rug, but if you really know the strategy to make it stunning, it actually really works for a good kitchen decoration. So, make this simple thing become a little instant boost to wake up your kitchen. 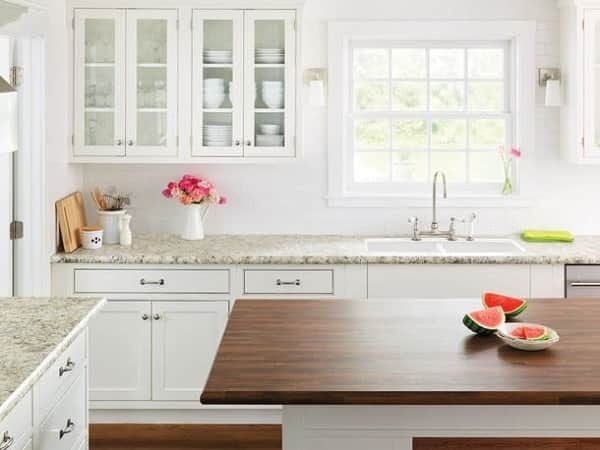 The first way to make a nice look to the eyes, you can place the rugs underneath the kitchen island, it really works in defining the cooking prep area, and the second way is by setting them up below your dining table to anchor your mealtime zone.